Carbon filter replacements for Drinkwell Avalon, Pagoda, and Seascape fountains. 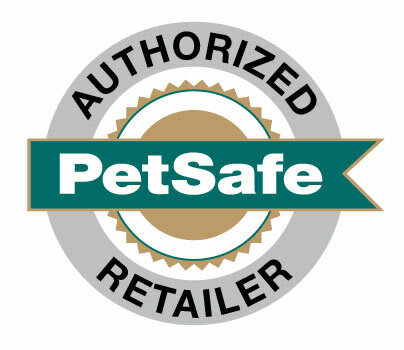 Keeps impurities, odors, and foul tastes out of your pet's water. Filter should be replaced every 2-4 weeks to extend the life of your fountain.